﻿ Hidden Marietta Tour Co. - Ohio. Find It Here. 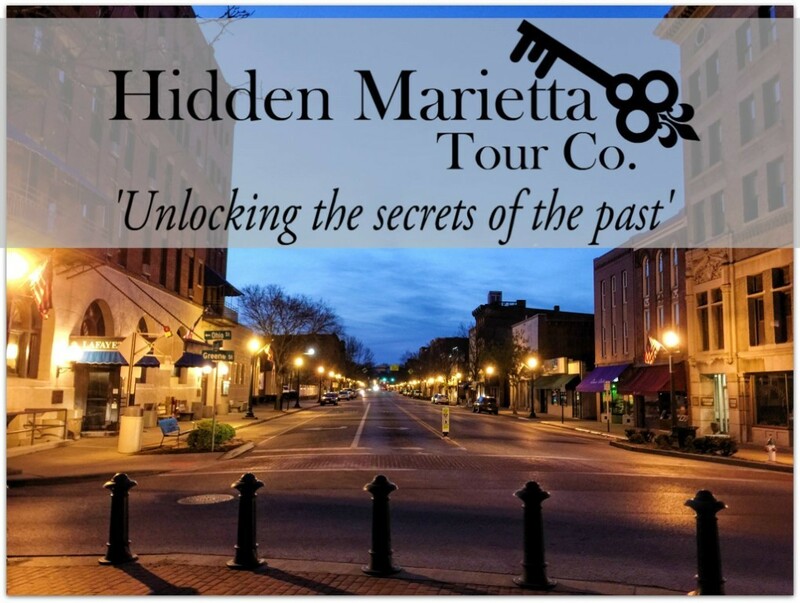 About Hidden Marietta Tour Co.
We operate an array of history and ghost tours, both downtown walking tours and inside building tours. 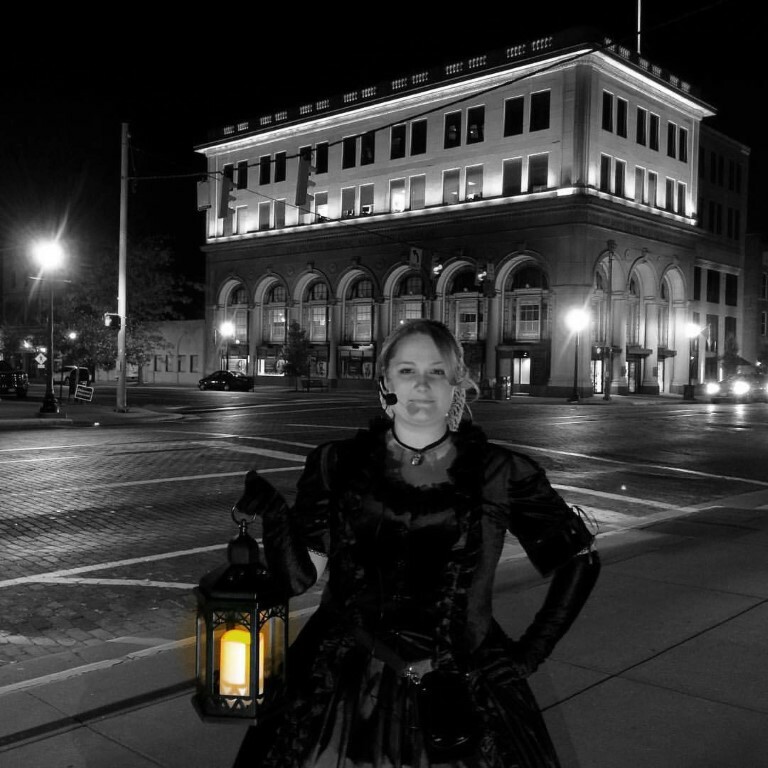 Our walking tour options include Front Street Ghost Trek, Putnam Street Ghost Trek, Ancient Earthworks and Disaster! Fires and Floods. 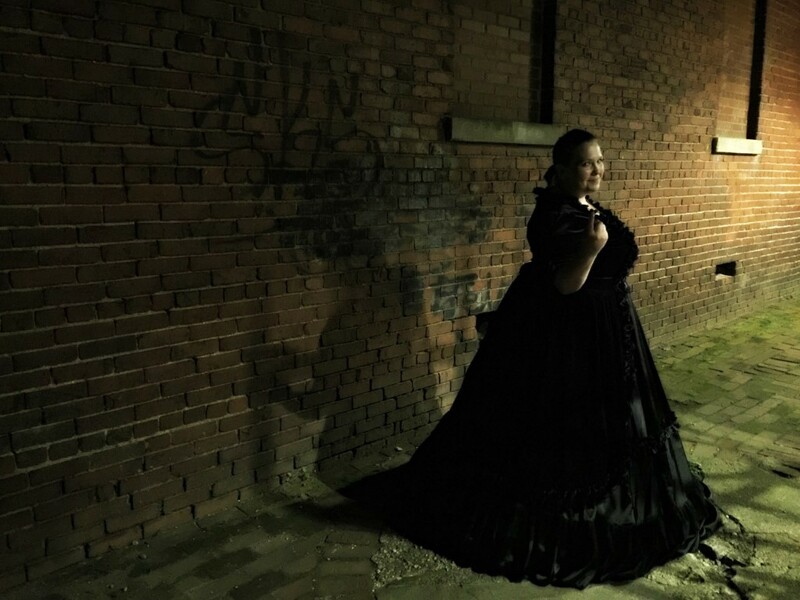 If you want to explore a historic building we take you inside on the Anchorage Haunted History Tour and the Lafayette Hotel Haunted History tour. 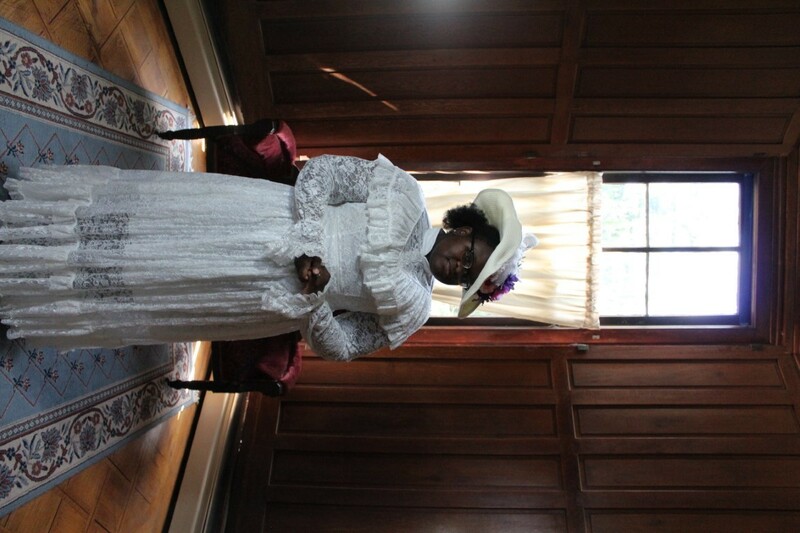 Each tour tells you the history and ghost stories associated with the building, and ends with a short investigation. If you want to try something really different, we even take private groups into haunted locations for paranormal investigations! Our team is made up of local historians, actors, ghost hunters and artists, and we all have something in common: we are passionate about the history of our area! Private group experiences: contact us to create a special ghost hunting weekend for your group!